Find your perfect car rental at Corfu airport in a few minutes. A very good car rental service close to the airport! Our company provides high-quality services and gets the best Google Reviews by satisfied customers. Cosmos-Corfu Airport Car Rental has been operating for over 30 years in Corfu car hire services with hundreds of returners. You can fully rely on our team of professionals, who would happily help you and provide you with support. Excellent service!!! I had someone waiting for me at arrivals in the airport, it was a quick drive to the office to deal with paperwork and they accept cash or card. The car itself was new, very clean and handled the mountain roads in the north of the island well for an automatic. They will drop you off at the airport when you return the car. It made my trip to Corfu AMAZING! You really need a car if you want to properly explore Corfu, I'm so glad I chose Cosmos, I will use their service every time I visit Corfu! THANK YOU!!! Good service! We hired a car for two periods during our stay at Corfu. The first period we were picked up at the airport, and the second period they waited for us with the car at the port of Kerkyra. So we had no worries how to reach our car, because the people of Cosmos came to us! The communication was good, before and during our stay at Corfu. And the people of Cosmos were very friendly. Next time we visit Corfu, we definitely rent a car at Cosmos again! I rented a car here from 28.06-5.07, Hyundai i10. My experience was only positive: condition of the car was good, managers were helpful and professional. Price is really afforfable. An excellent service with very good prices. We reserved small car (Hyundai i20), but were surprised that we've got Opel Astra (a car one class higher) for the same price as we agreed before. The rental office is only 2-3 mins of driving from the airport, moreover the transport from airport to the office and back is organized by Cosmos. The personnel is very kind and ready to help. Strongly recommend ! Really good experience. 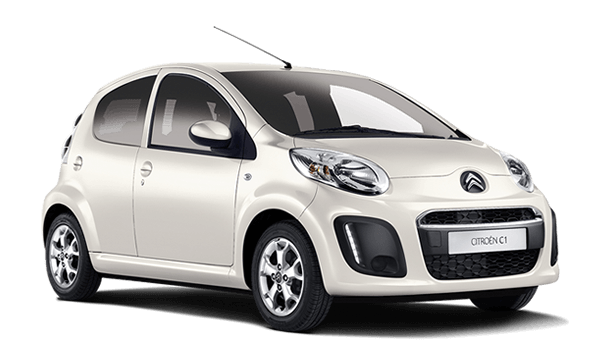 We rented the car through the website before heading to Corfú for a week at a very good price! We’ve been picked up at the airport and taken to the office wich is literally a 5 min drive. Elena explained everything very well about the car and shared with us some recommendations about beaches and stuff. We will definitely repeat if we go back! Thanks Cosmos! Price/value was very good. The condition of the car could have been better. We also got a car, where the light of air pressure was lightning. I think that shouldn´t be with a professional company. Pick up and return worked well. I would book this company again. Fantastic service. We got collected at the airport upon arriving in Corfu airport and driven to Cosmos' office - just 5 minutes away. Same service upon return of the car. The lady who served/drove us was very friendly and spoke very good English. Pleased that we gave our business to a local company. New car provided at short notice in high season. It took us all over Kerkyra without problem. Renting process simple and fast, great price. 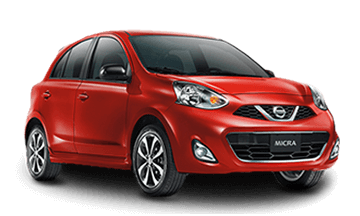 The Internet site could be better updated regarding the availability of the cars, but otherwise a very good rental agency that I would use again and recommend to others. 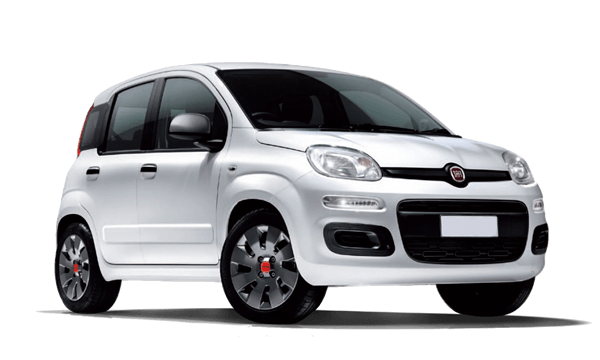 Cosmos-Corfu Airport Car Rentals offers cheap car rentals near Corfu International Airport. Being one of the largest car hire companies on the island, we offer an impressive selection of vehicles, including compact, full-sized and luxury cars. 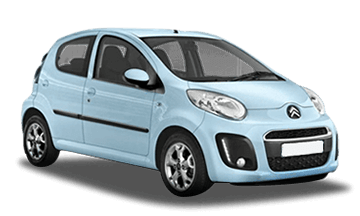 At Cosmos-Corfu Airport Car Rentals we also provide you with the most affordable rates as large companies offer and one-on-one customer services commonly found with smaller businesses. The amazing island of Corfu, located to the west of Greece within the Ionian Sea offers a lot of picturesque spots and beaches surrounded by olive groves. Corfiots are widely known for their hospitality, since Corfu constitutes the holiday destination of tourists coming from different countries around the world. Firstly, you have to find & choose a car displayed on our website. Then, you can select a desired daily rate for the calculation of the rental price. When the rental period ends, you have to return your vehicle at certain places defined by our company.